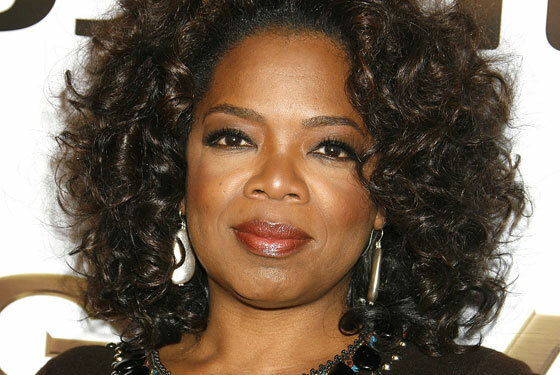 Oprah Winfrey Supports MLK Biopic!!! Think of all the biopics we’ve seen to date. Look at who they are about. Joan Crawford, Kennedy, Lincoln, Al Capone, Tina Turner, Ty Cobb, Lane Frost…the list is vast. There are a few personalities that get bio treatments from several people and others that have yet to be immortalized in film. We’re looking at a big screen, no-holds-barred Martin Luther King Jr. feature. 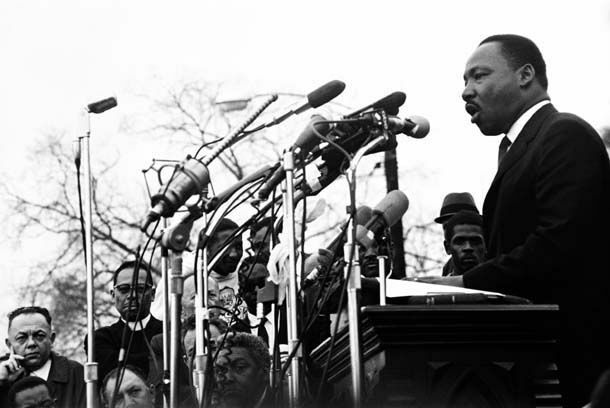 Paramount is in final negotiations to acquire domestic distribution rights to ‘Selma‘, a feature drama about Martin Luther King’s 1965 landmark voting rights campaign regarded as the peak of the civil rights movement. Ava DuVernay (‘I Will Follow‘) came onto the project in July and rewrote the script and gave it to Oprah Winfrey. Winfrey’s Harpo banner is behind a seven-part HBO miniseries ‘America: In The King Years‘, but ‘Selma’ is going to be on a much faster track. Winfrey’s support is vital to getting the ball rolling and for producers to start lining up. Along with Winfrey, Pathe UK, Brad Pitt’s Plan B and Christian Colson have all lined up to produce. With Winfrey’s support, probably on screen as well as off screen, this gives the other MLK films that are in the works a better chance at success. Oliver Stone was attached to a script rewrite, but Dream Works and Warner Bros rejected it and Stone backed out of the project. Paul Greengrass (‘The Bourne Ultimatum‘ and ‘Captain Phillips‘) hasn’t been ready to move on his take on the civil rights leader with ‘Memphis‘ he’s planning to make with producer Scott Rudin. This entry was posted on Friday, February 28th, 2014 at 12:34 am	and is filed under Film, News. You can follow any responses to this entry through the RSS 2.0 feed. You can skip to the end and leave a response. Pinging is currently not allowed. « Film Review: ‘The Bag Man’! !